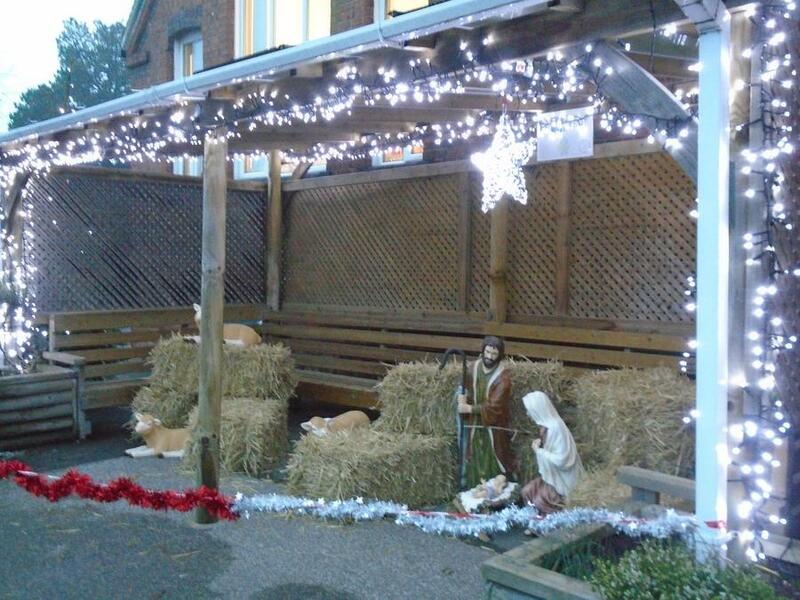 A big thank you to the Light Up Underwood committee who have created a brightly-lit nativity scene in our outdoor quiet area - a wonderful start to advent at our school! We had a lovely lighting up ceremony on Monday afternoon. The children sang two carols before the big switch on by our guest of honour - Cllr Sam Wilson.